Kurumba Maldives is conveniently located within 10 minutes of Malé International airport and 15 minutes from the capital of Malé, making its position a great advantage for companies wishing to organize meetings, incentives, conferences and events. 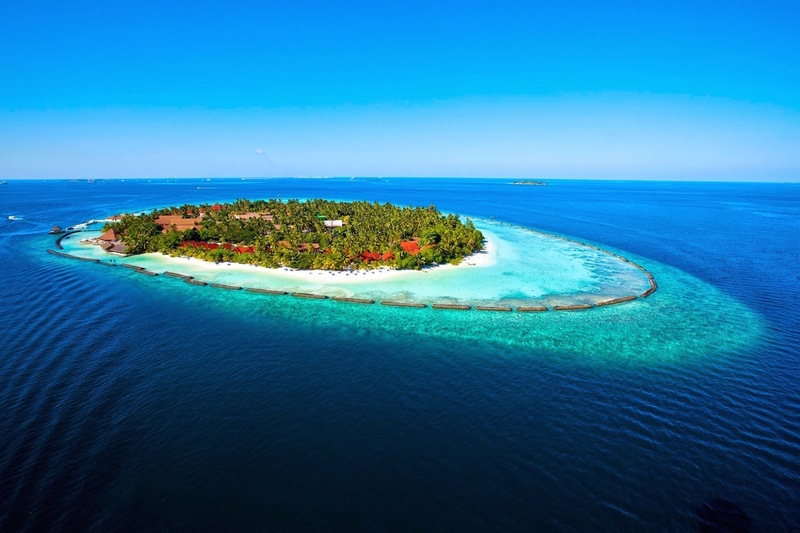 As the first private resort island in the Maldives, Kurumba has had the privilege to organize numerous events over the years since its opening in 1972. 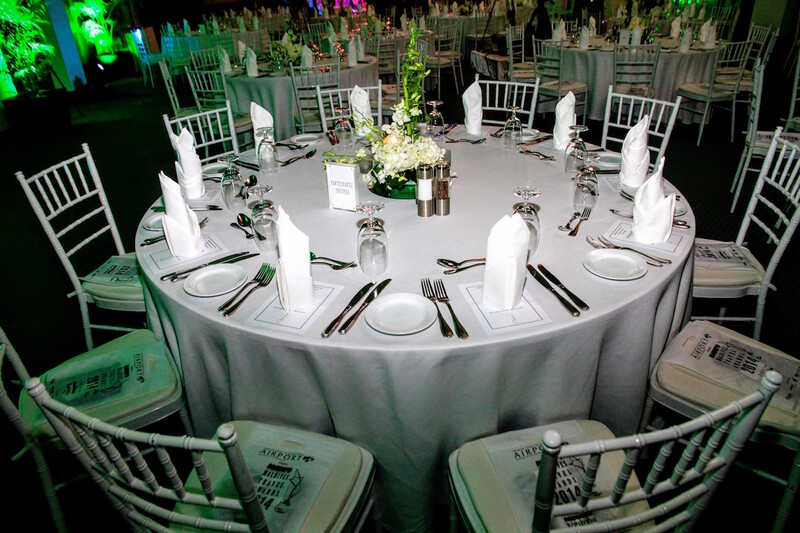 The team has vast experience in special occasions such as state dinners and conferences. This beautiful island, boasts 8 restaurants, 3 bars, nightly entertainment, water sports, a diving school, a vibrant house reef for snorkelling, excursions, a recreation center with numerous facilities and activities, a spa and paradisiacal beaches. 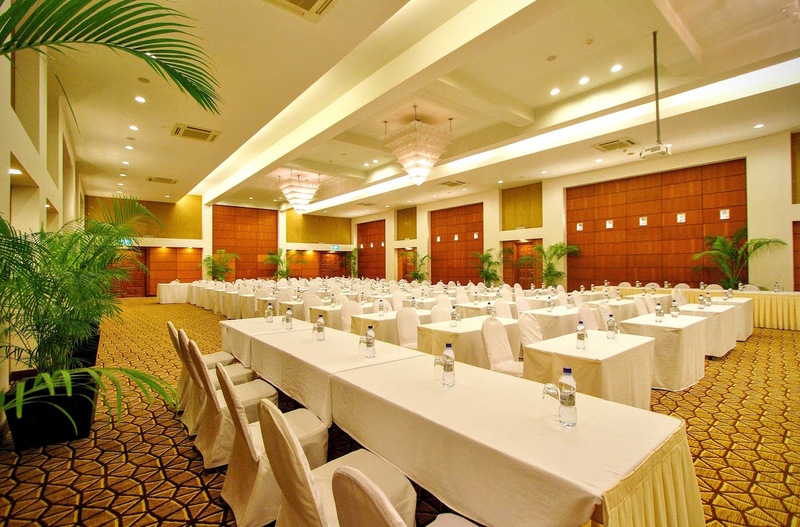 The Bougainvillea Hall is Kurumba’s main convention hall. Its high ceilings give the well-appointed room an open feel, without pillars obscuring attendees’ views. 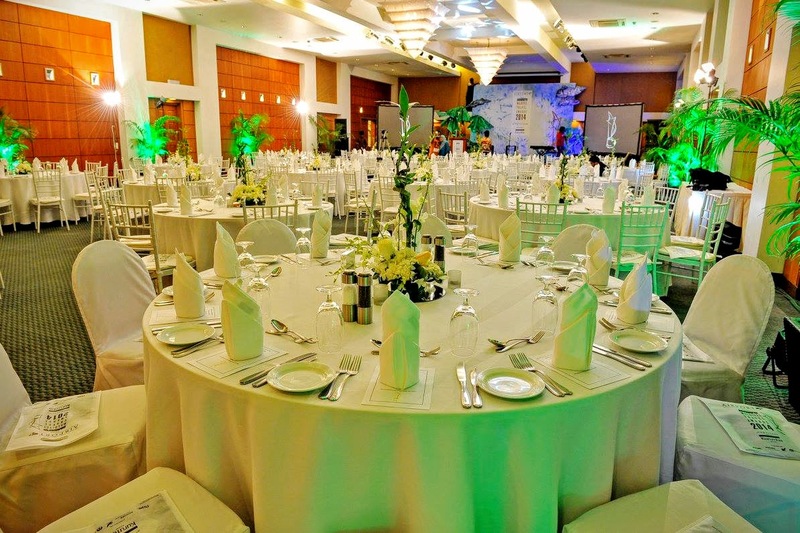 This meeting space caters for up to 200 guests in a variety of layouts. In addition, The VIP lounge is connected to the main conference hall and can be divided into two spaces. 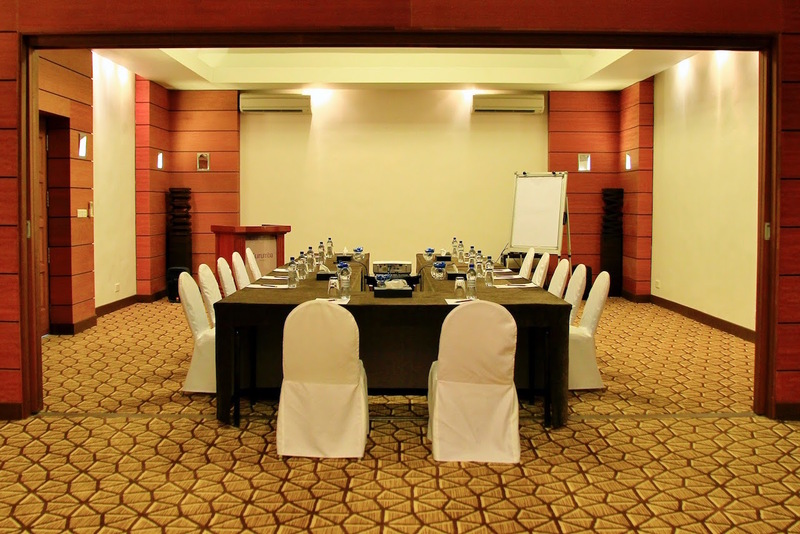 Suitable for up to 60 guests, this space is perfect for breakouts, a rest area for speakers or for smaller meetings. The bathroom facilities adjacent to the conference hall and in the VIP lounge have all been recently renovated, while the installation of new carpets in the conference areas has provided a fresh feel to the space. Ms. Judit Rosa, Sales & Marketing Manager at Kurumba Maldives commented: “Kurumba Maldives is fully committed to providing the best value for money and continually improving its services and facilities. We have invested over USD1 million over the past year in accordance with our improvement policy and we are looking forward to welcome more MICE guests to the island in 2016”. Team building activities can also be arranged by the Majaa Recreation team, as well as excursions, social events and cultural experiences for delegates and their spouses. Indoor and al fresco dining options are available, including the ever popular Thila restaurant’s 1st floor, which offers spectacular views and can be booked for private events. This space is ideal for a cocktail reception or as a dining space. 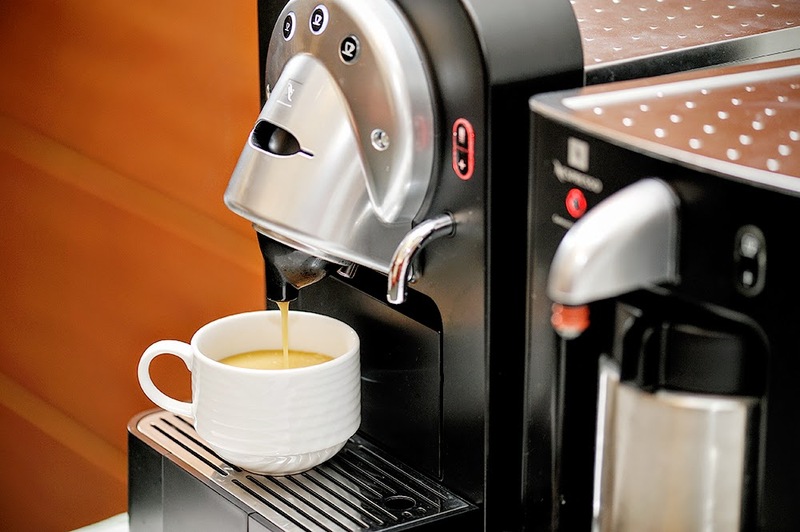 The Food & Beverage and culinary teams will work on dedicated menus based on requirements. The resort offers an array of eight styles of accommodation, ranging from comfortable Superior rooms to the spacious Royal Residence, spread amongst the island’s lush tropical gardens with easy access to the beach. 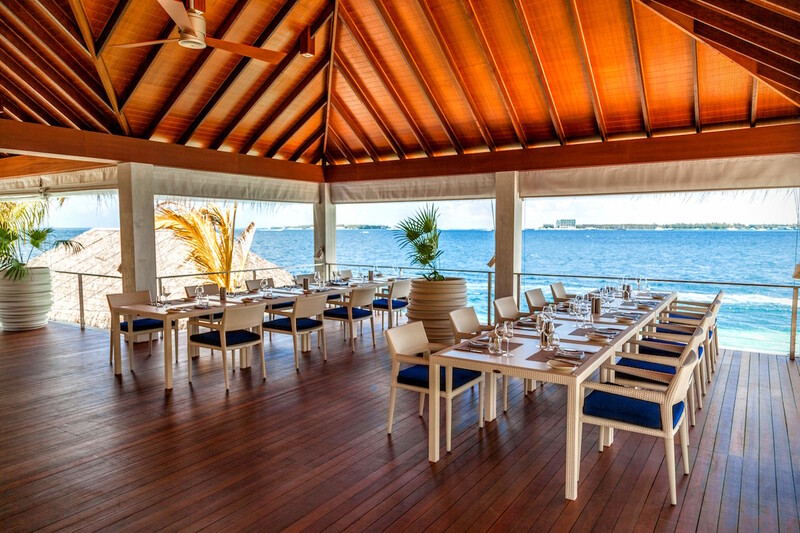 With eight different restaurants to choose from Kurumba Maldives will charm you with its unparalleled choice of dining experiences and a wide range of recreation activities and entertainment. All while maintaining idyllic refuges and quiet spaces of relaxation to create the perfect balance for a holiday in paradise, perfect for honeymooners and family alike.